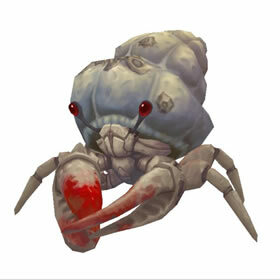 I have been running this pet with Pinch, Renewing Mists and Shell Shield. Perfect for taking care of Sunny Day pets. She just wanted to get away. Find a nice shell. Sit on a beach. Now she's your pet.